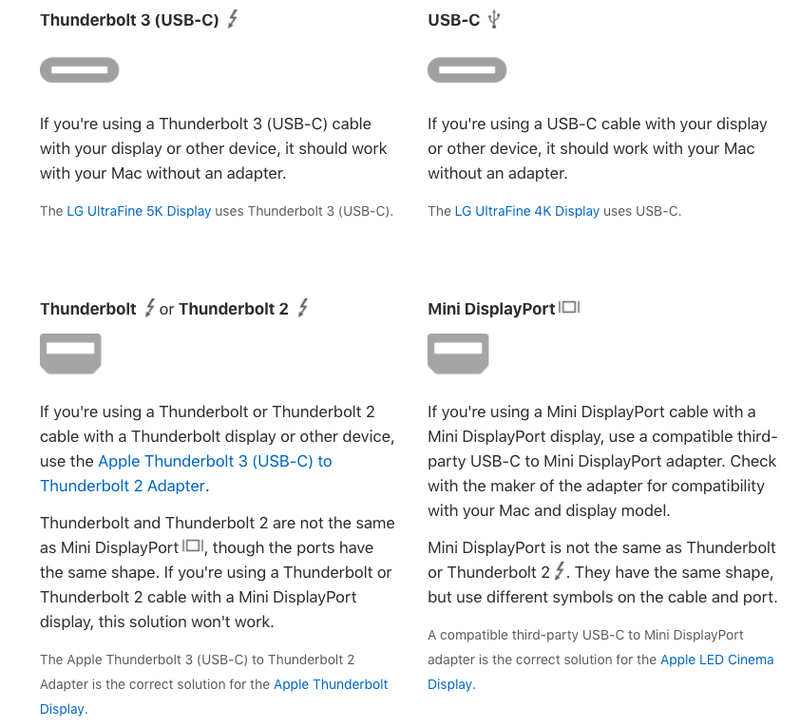 What #adapters for your #macbook #thunderbolt ports? 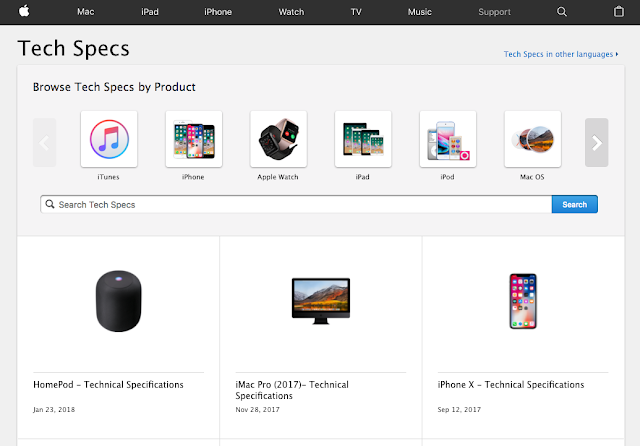 If you are getting a Macbook, you would probably need to get an adapter to connect your Macbook to a monitor screen for an additional display, to an external storage, camera and other devices that don't support the ports on your Macbook. In this case, you will need an adapter. Which adapter do you need? The USB ports on Macbooks have been upgrading every two years or so. There are several ways to find out which cable you need. By knowing which ports your Macbook has, you can buy the right adapters and cables. If you got yourself a Macbook Pro 2016 and up, it only has Thunderbolt 3 ports. Thus, you most probably need an adapter. 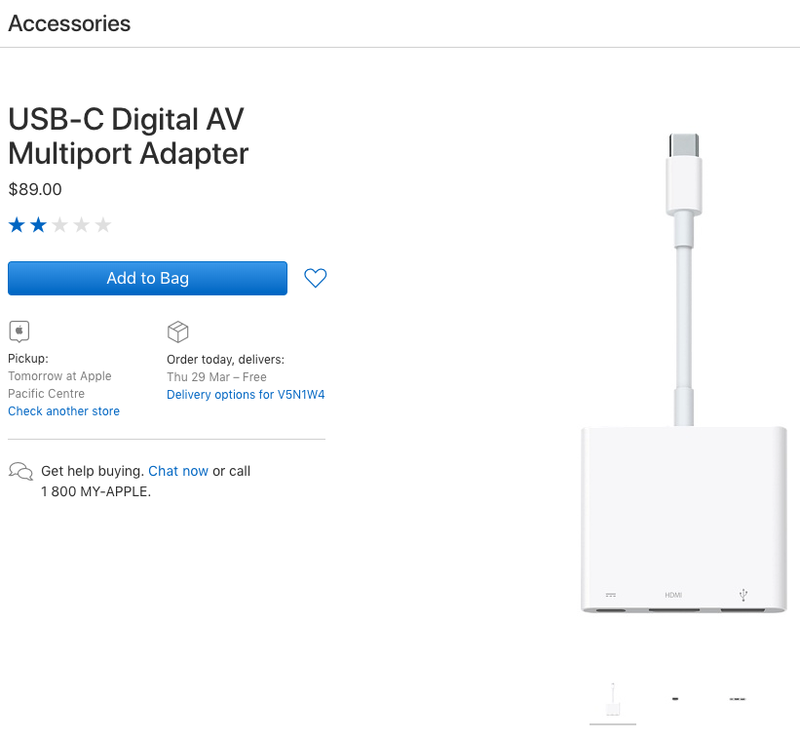 I suggest this USB-C digital AV multiport adapter sold separately by Apple. You can use it for charging, external display and connecting to a usb. 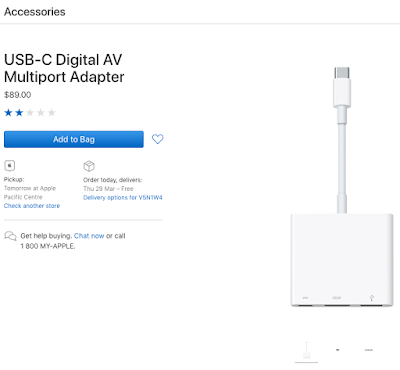 However, if you only need to connect to a screen that uses HDMI, you can go for a relatively cheaper option: USB C to HDMI Adapter on Amazon. 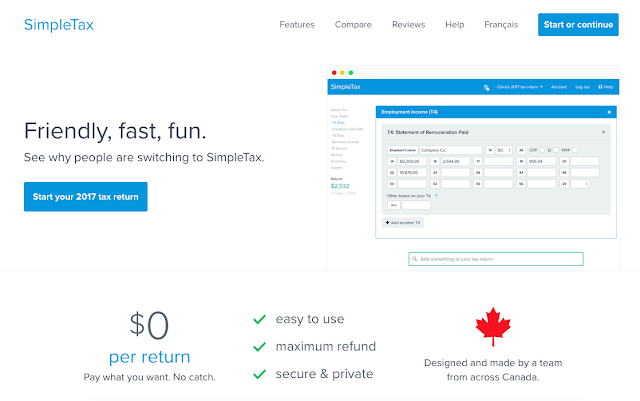 Its rating is 4 / 5 from 127 reviews which is pretty good compared to similar products. 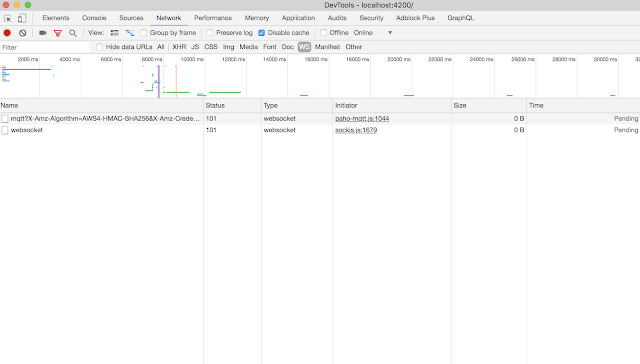 There are two relatively easier ways to find out your Macbook Ports reliably. 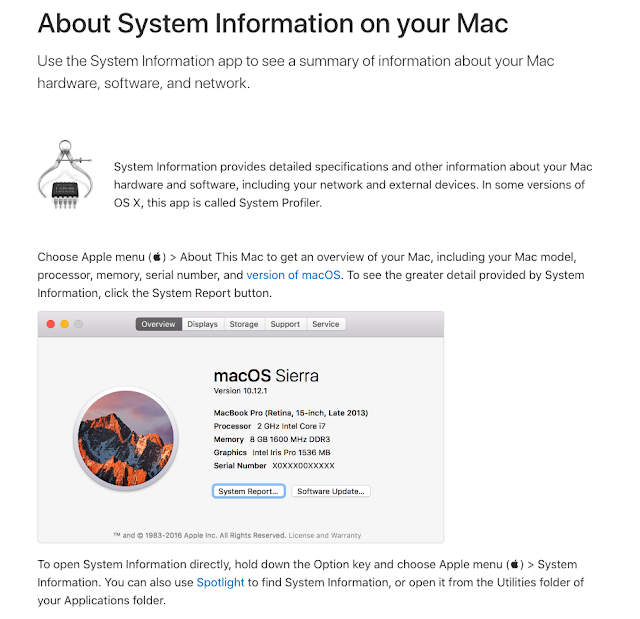 i) Open up 'About This Mac' via Apple Menu, you will be able to see your Macbook's model name, specs and its serial number. ii) Close your Macbook and turn it over. The serial number is on the underside of your Macbook. 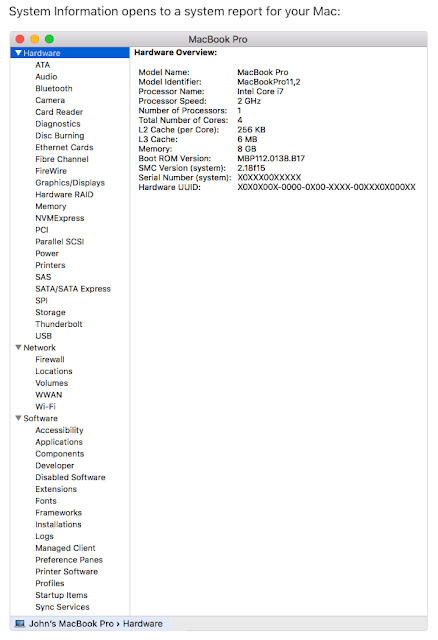 It says 'serial YOUR_MACBOOK_SERIAL_NUMBER'. 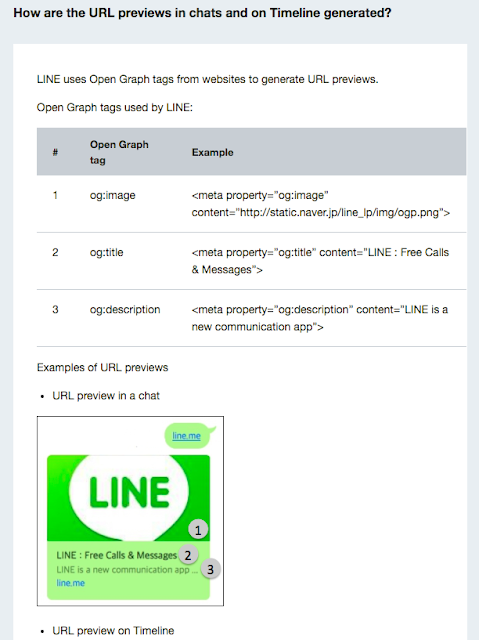 You can refer to Apple document for more information. 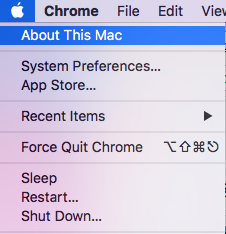 After you open up the System Report window, you can check out Thunderbolt and USB to see what ports available on your Macbook. For Macbook laptop models after 2016, the ports are mostly probably Thunderbolt 3 (USB-C) depending on the models. These ports in the following image aren't available on the Macbook models starting 2016. You have to get external adapters to connect to your devices. 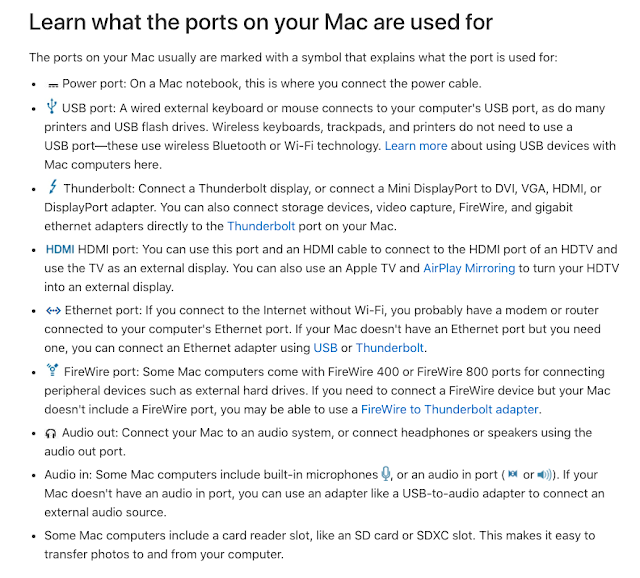 You can check out more information about ports on your Mac computers on Apple document here. Thunderbolt 3 is an I/O technology that connects devices to your computer at speeds up to 40 Gbps. Thunderbolt 3 combines data transfer, video output, and charging capabilities in a single, compact connector. It offers faster speeds than Thunderbolt 2—up to 40Gbps with a Thunderbolt 3-compatible cable. Thunderbolt 3 also supports USB 3.1 Gen 2 connectivity at up to 10 Gbps. Thus, if all your devices support Thunderbolt 3, the transfer rate between your devices will be a lot faster than its predecessors. If you are interested, you can read more about Thunderbolt / USB 3.0 on Wikipedia. 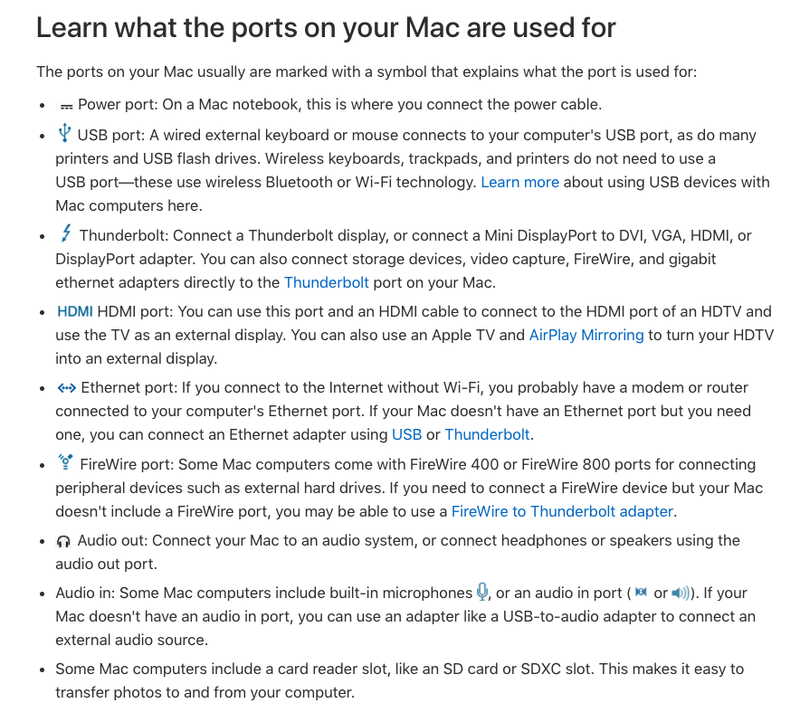 1) Thunderbolt ports are backward-compatible. For example, my 2013 Macbook Air has a Thunderbolt port and thus, I can use either a Thunderbolt or a Mini DisplayPort adapter. 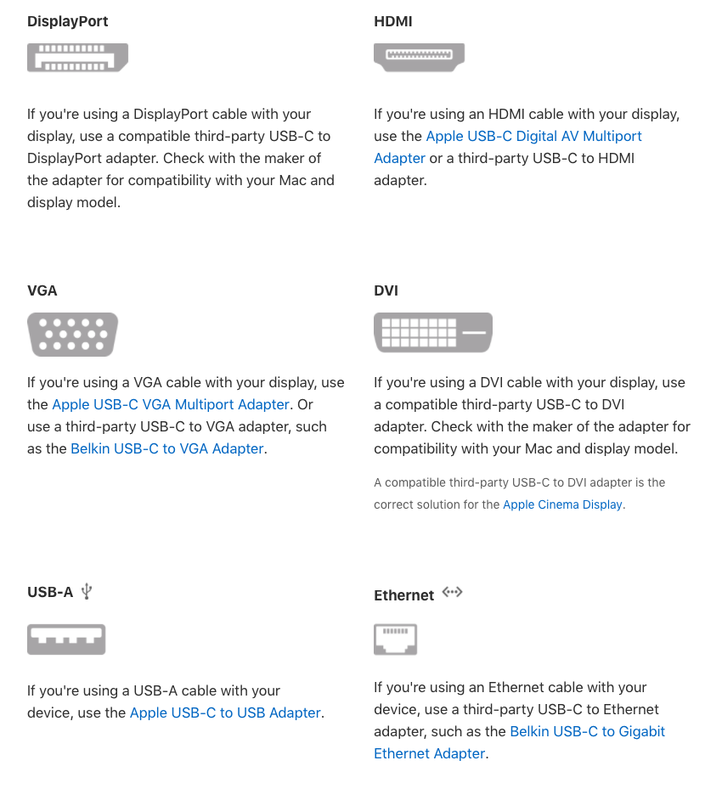 However, if your Macbook has only a Mini DisplayPort, you have to use a Mini DisplayPort adapter. 2) To learn more about Thunderbolt ports, check out this Apple Thunderbolt ports and displays document. 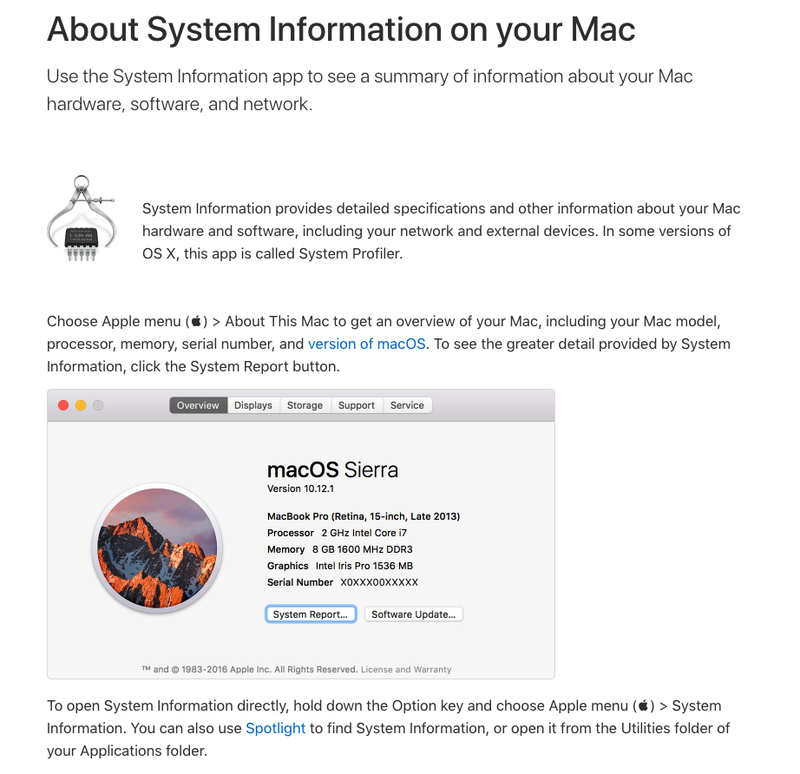 3) If you have other related questions regarding USB ports, you can check out Apple Using USB devices with your Mac document.